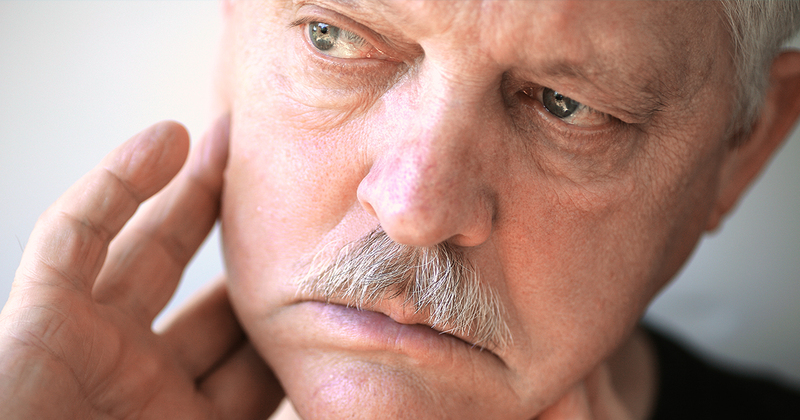 If you’ve experienced pain in your facial muscles or neck or jaw pain, you may have TMJ (temporomandibular joint) disorder. The TMJ connects the jaw to the skull just below the ears. For people who have this condition, the jaw joints may be overstretched, causing pain and spasms or making clicking, grating, or other noises when moved. In addition to these TMJ symptoms, pain can even spread into the shoulders. TMJ disorder can be caused by trauma, like clenching of the jaw or grinding of the teeth, osteoarthritis and rheumatoid arthritis. The degree of pain resulting from the disorder can vary from minor to severe; some patients experience pain every time they speak. 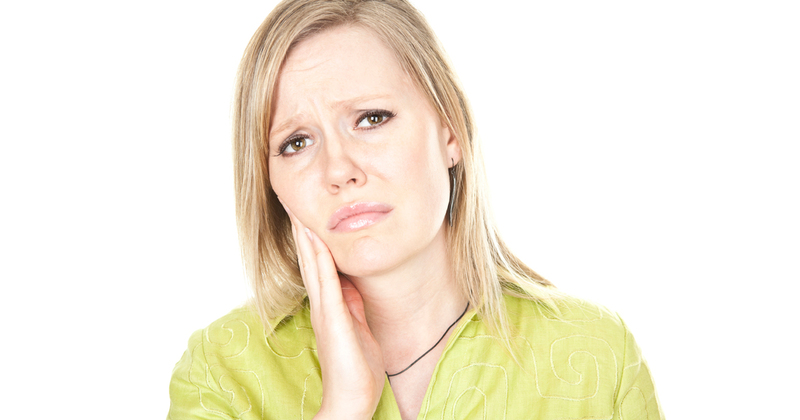 Headaches and dizziness can also be caused by TMJ disorder. If you suffer from TMJ in Virginia, come in for consultation to learn about our TMJ therapy and treatment.